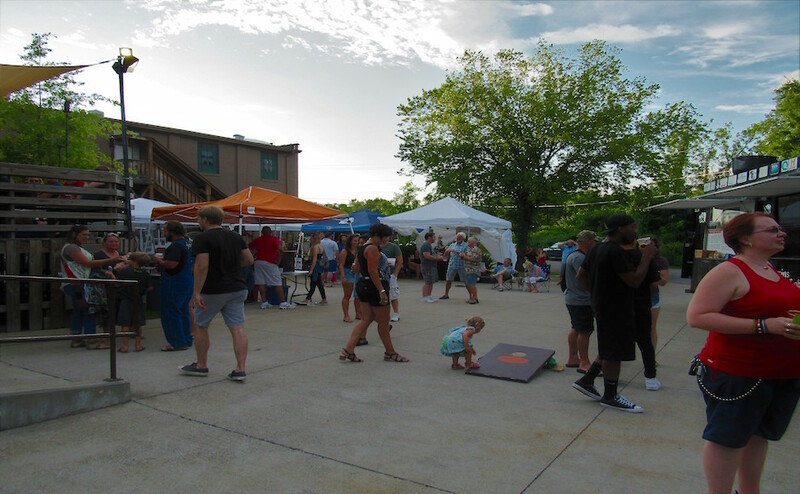 Mayday Brewery celebrated its fifth annual Folk ‘N Art Festival Saturday, and people came out to enjoy live music, buy local art and drink craft beer. 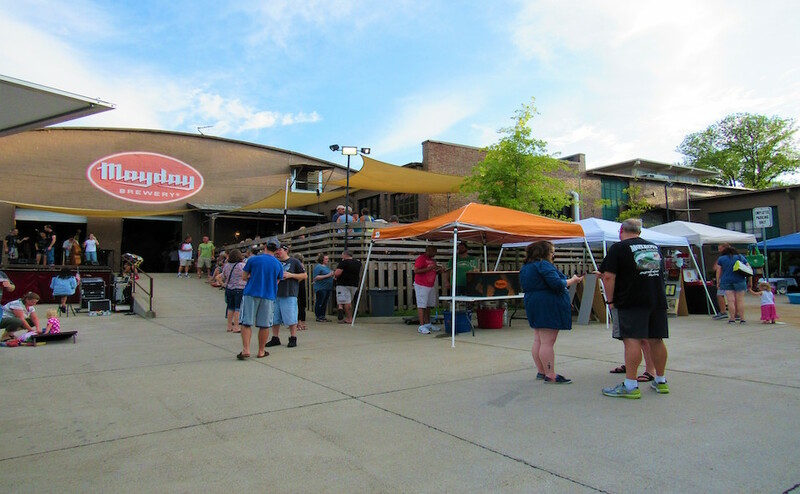 The Murfreesboro heat couldn’t even keep the locals from gathering at Mayday to shop the various pop-up tents scattering the front of the brewery, each filled with local artwork available for purchase. 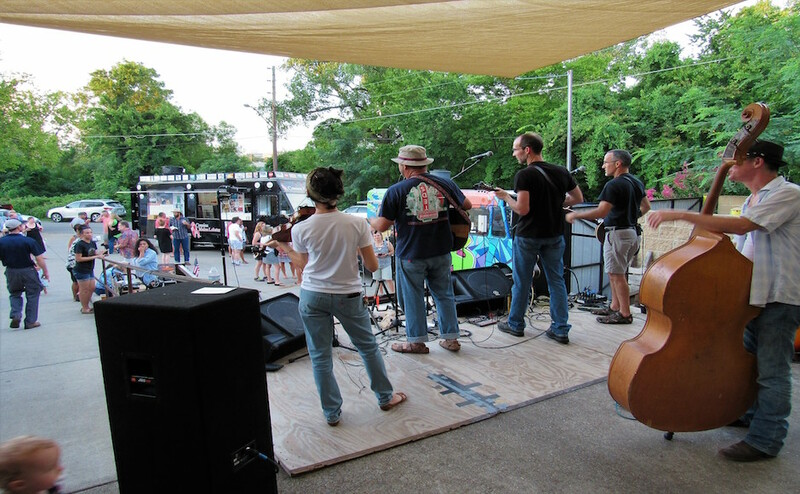 Local folk artists performed at the Loading Dock Stage while guests kept cool with refreshing, ice-cold beer. 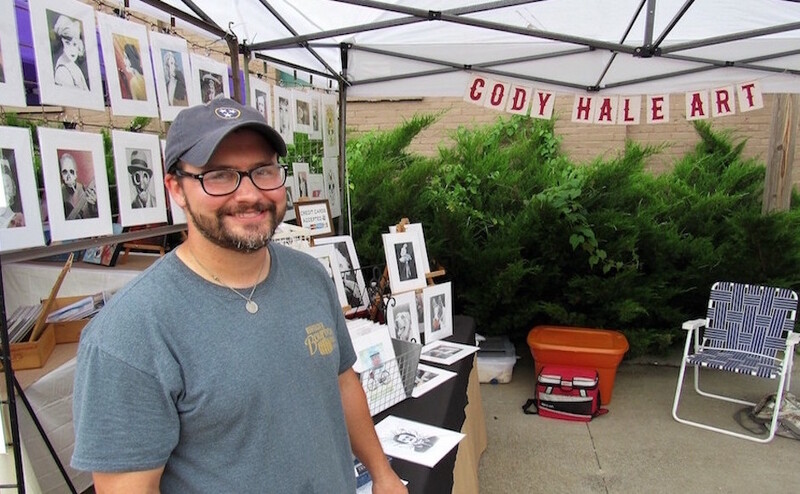 Cody Hale is a Murfreesboro artist who has been focusing his time on creating artwork with pen and ink, watercolor and coloring pencil for the past ten years. 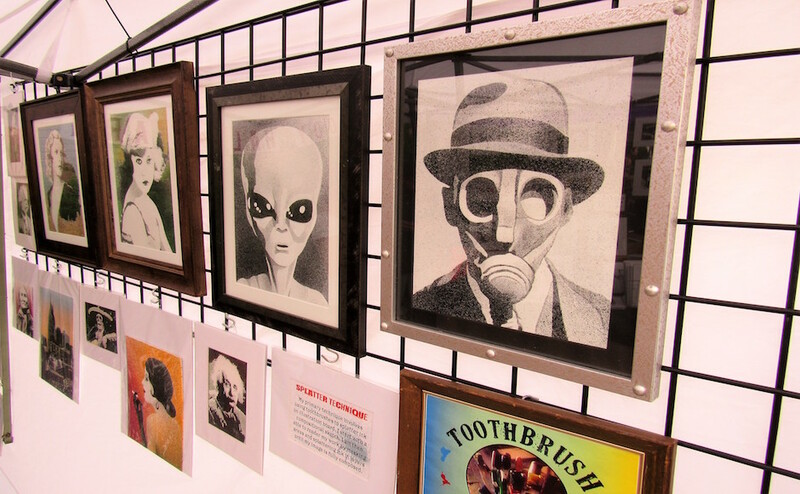 Hale set up shop for the festival, and people could find splatter art under his tent. To achieve a sturdy piece of art, Hale strategizes by drawing everything out, masking off the drawing and splattering ink in layers with a toothbrush. 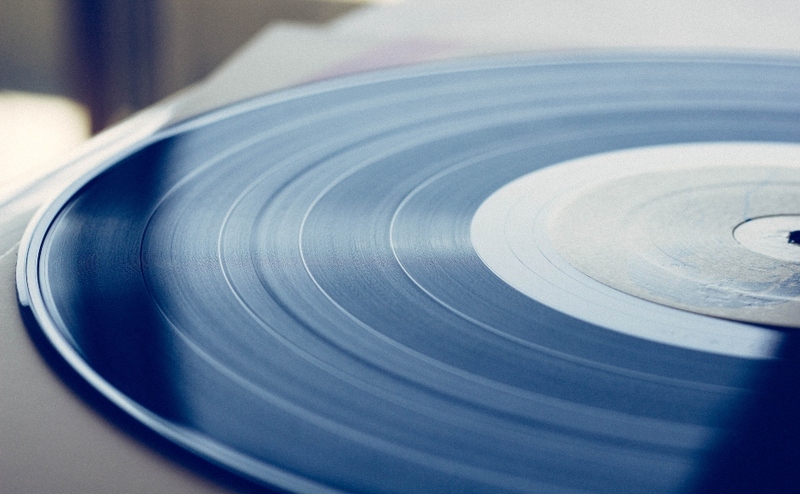 “It gives (the art) more of an organic feel, and it’s just fun to create a technique all on your own without having any influences based on technique,” Hale said. Hale has been selling at the Folk ‘N Art Festival since it first started and says it has always been a lot of fun. 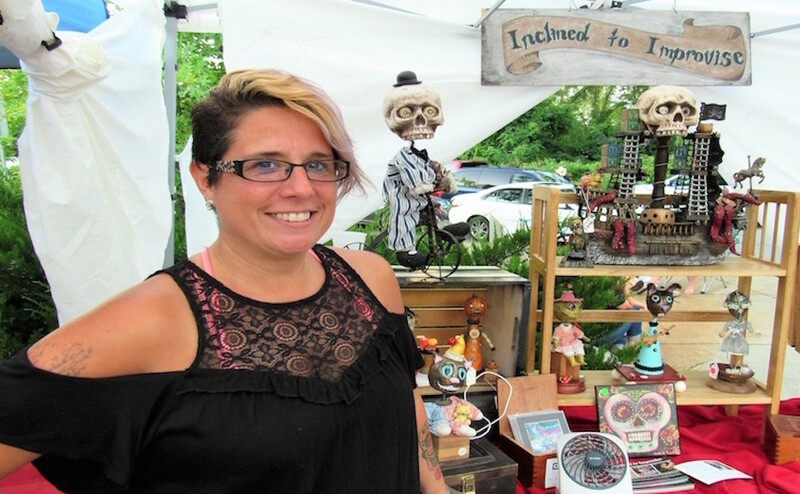 Michelle Sweatt, another local artist, features art by the name Inclined to Improvise. 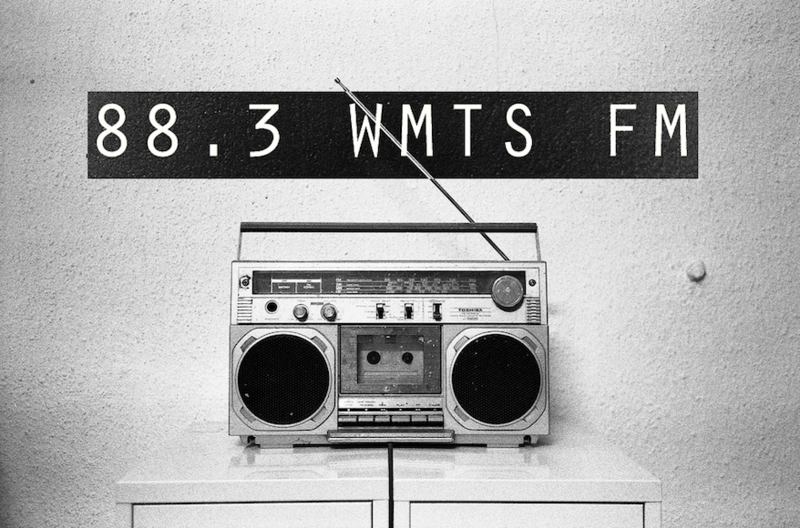 Her “one-man’s-trash-is-another-man’s-treasure” mentality allows Sweatt to transform run-down objects into new creations. 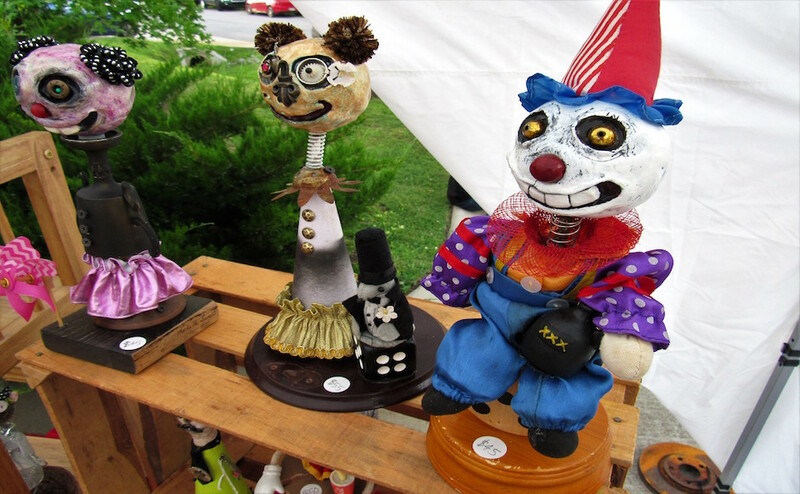 She uses paper clay for the heads of her sculptures and repurposed materials for the bodies. 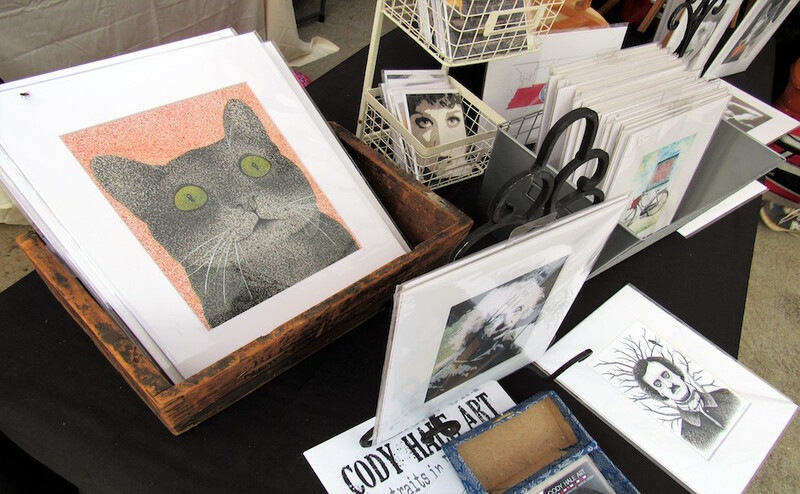 Like Hale and Sweatt, MTSU alumna Amanda Bimson, who studied printmaking, had her own art tent set up as well. 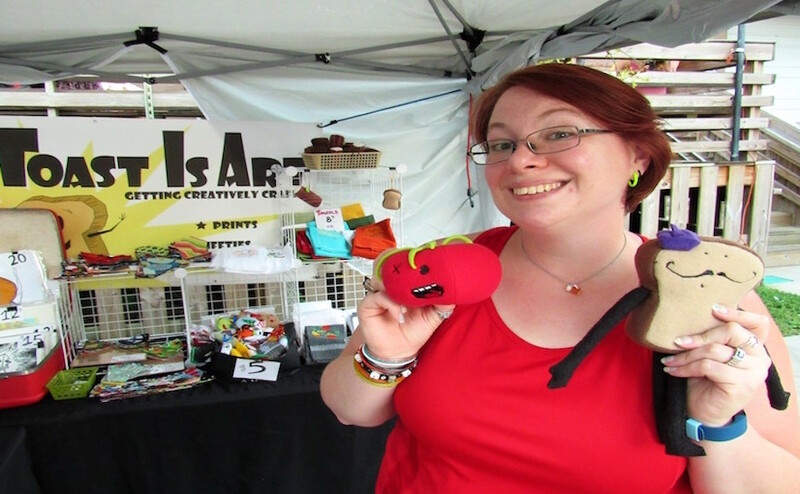 She is a veteran Folk ‘N Art Festival vendor, and her art is centered around a character named Toastie. “Toastie just kind of started in my head and he has not died yet, so I just continue on doing little images of Toastie and what he does and his adventures,” Bimson said. 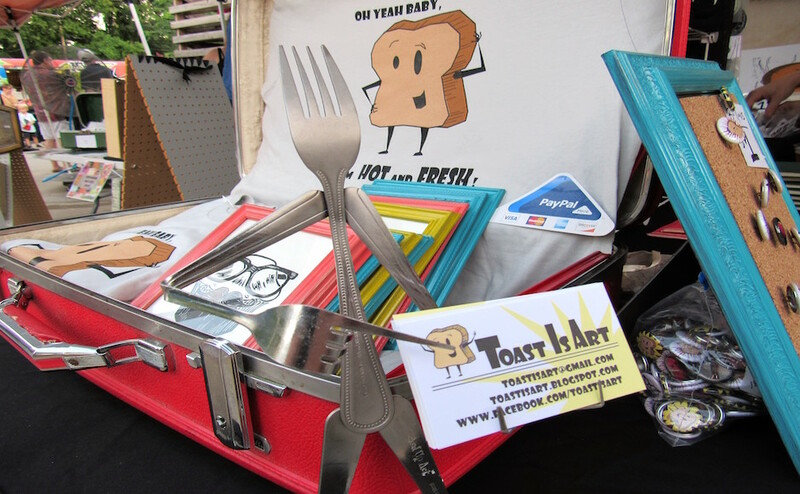 Although her brand, Toast is Art, began with Toastie, it continues to grow and develop with additions of other characters. 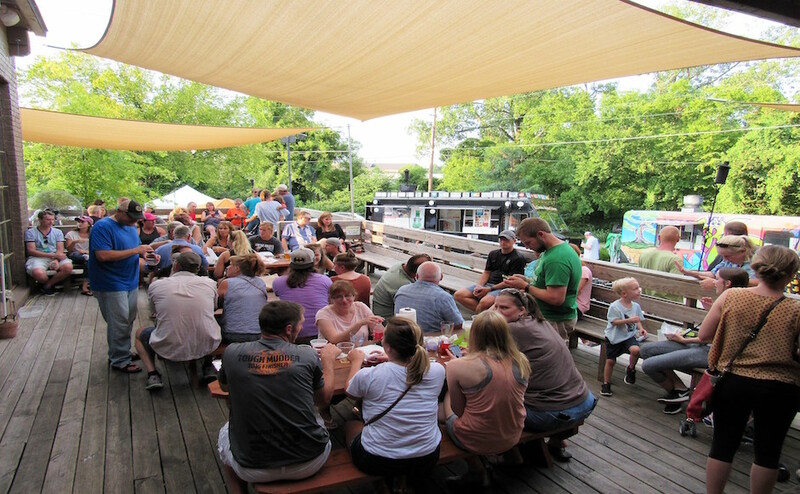 Whether it concerns artists, beer, vendors or businesses, Bimson spends a lot of her time promoting locals to ensure the money goes back to the community.